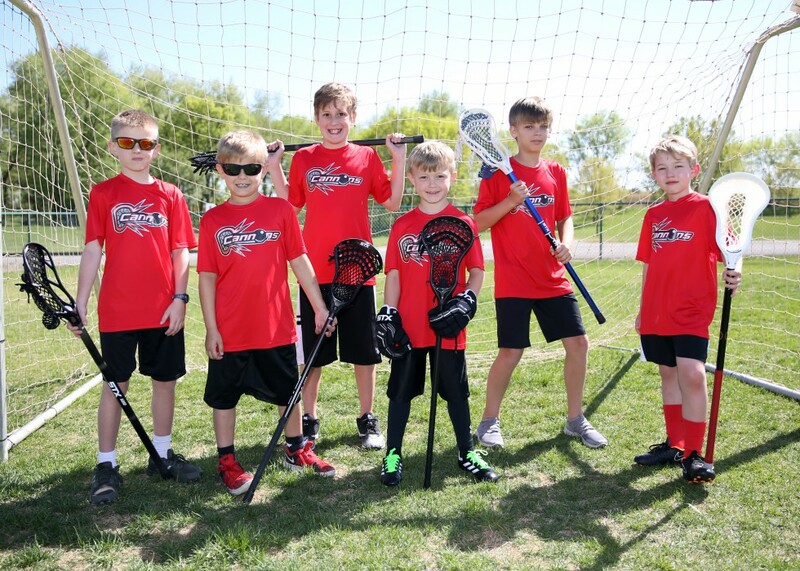 Bowling Green Parks and Recreation will hold a Youth Lacrosse Clinic this weekend at Lovers Lane Soccer Complex. The clinic will be on August 18 and August 19 from 3:00 to 4:30 p.m. both days. This clinic is free to ages 6-12 years.